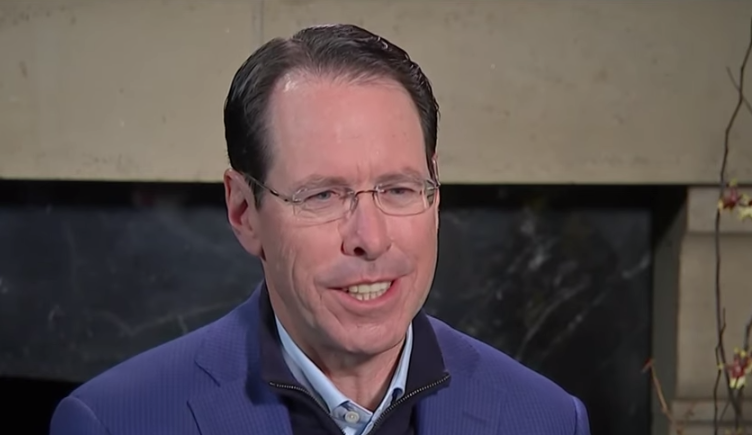 Stephensen says that the DIRECTV acquisition was a “typical synergy deal” done to both create cashflow by extracting cost synergies and to leverage their SDoV, advertising, and mobile strategy which would have been “hard to execute” without this deal. The results were really right in line with what we had told the street back in November. We had said we expect to see continued declines in the traditional video business and what we are doing is now investing in the new streaming service. Now that you own a large scale media company, the idea is that you can now build an SVoD, a subscription video-on-demand service, that is premium, that is unique, leveraged off the HBO content, and the Warner Brothers content. That is now where the investment is going for streaming television, an SVoD service. The traditional linear we expect to continue to decline. We expected that when we bought DIRECTV. We’ve generated a lot of synergies for that acquisition. It was a typical synergy deal. You buy a declining business and you extract a lot of cost synergies. People forget that within 18 months we had generated about a $3.5 billion run rate synergy in this business. It’s still generating $4 billion of cash flow. That $4 billion is now being invested in the new platforms. It’s being invested in fiber deployment and the fiber deployment is going great. In fact, our broadband business in the quarter was up around seven percent. We’re investing in an advertising business and since we bought DIRECTV we have stood this advertising business up. It’s a very unique business. It’s a $2 billion a year business now and it grew 26 percent last quarter. We’re investing in that and investing in the SVoD. What you’re seeing is when the investment in the traditional linear goes down you’ll see subscribers continue to go down. As we stand up the SVoD service you’re going to see significant growth over here. That’s where our excitement is. This is where we’re putting all of our focus and our investment. It would have been really hard to execute this strategy had you not done DIRECTV. You needed some basis to get content delivered to mobile. The world of mobile, that’s what we were always trying to accomplish and we’ve been trying to do that for many years. We actually got that done. We got all the rights to begin distributing to mobile within months of closing DIRECTV. So now you own a media company and you own some great IP and you stand up a new SVoD service. Now you have built-in distribution for this SVoD, not only through your traditional DIRECTV subscribers but through your mobile subscribers. The two work hand-in-hand over the next two or three years bringing these two together standing this up and distributing.